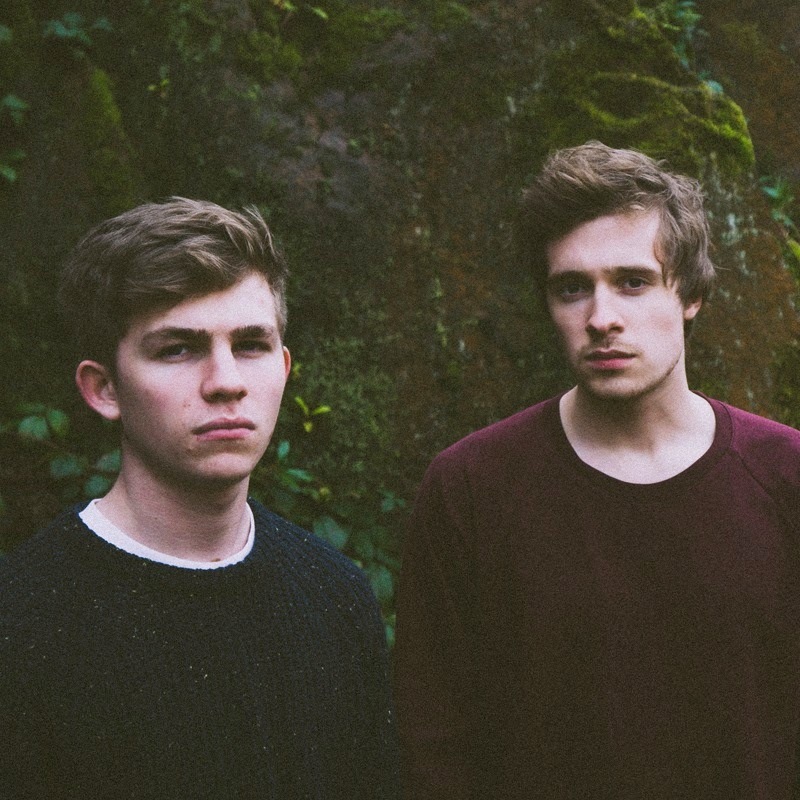 Aquilo - "Better Off Without You"
English duo Aquilo have brought the feels over the last few months with their passionate mix of R&B, pop, and electro-soul. The latest cut is called "Better Off Without You," which will be on their upcoming new EP called Calling Me. While many of the tunes have sort of a solemn feel, this was has a bit more of an upbeat groove as the sooth vocals take over. This might be one of their strongest tunes to date. Stream the song below.